The Midwest’s premier temperature controlled LTL transportation specialist! 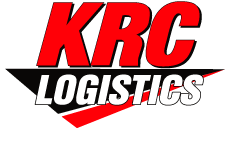 KRC Logistics is a proven leader when it comes to transporting temperature controlled products throughout the Midwest less than truckload market. 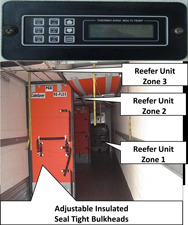 Utilizing our state of the art multi-temperature railers, KRC can handle multiple temperatures on one trailer without compromising the integrity of your products. Our customer first approach, allows us to focus on providing exceptional service throughout the region specializing in the food, grocery, confectionary, pharmaceutical, and medical industry.